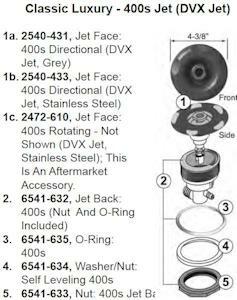 This jet is used in J-280, J-270, J-230 and J-210 model hot tubs, commonly with grey plastic jet faces. 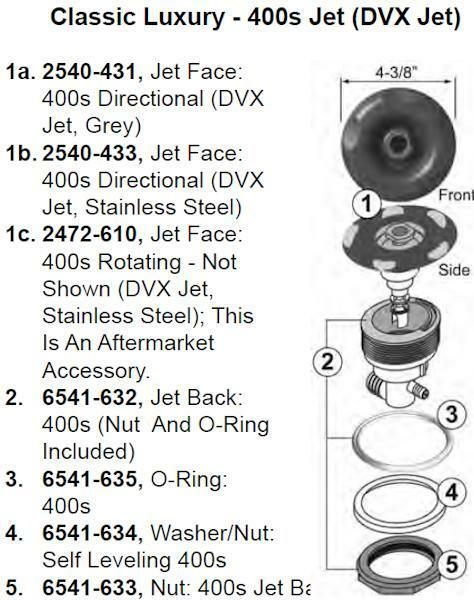 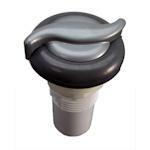 Later model J-235, J-245 and J-275 model hot tubs commonly used stainless jet faces. 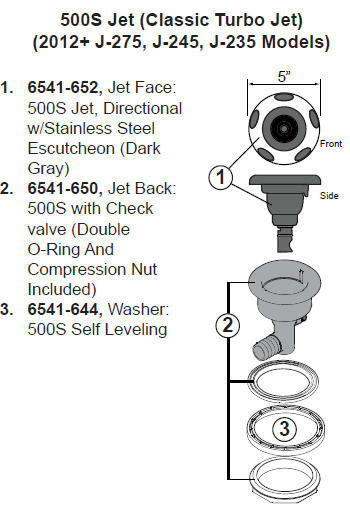 As long as the jet face you need to replace is 4-3/8", either version works perfectly.